S 150 I.E. Appeal to your sporty side. 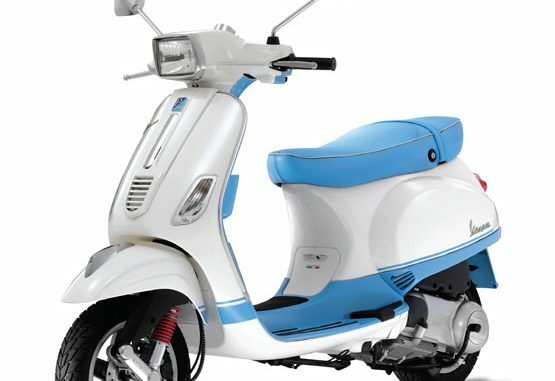 Advanced technology and iconic styling are the trademarks of the Vespa S. With it’s clean essential lines, the 2011 Vespa S 150 is a minimalist version of the legendary 1970’s models, and proof that the young spirit of the Vespa is still very much alive. seventies models. The rectangular headlight and the front shield’s uncluttered surface and minimal thickness are powerful design features. The I.E. engine is more fuel efficient, dependable and requires less maintenance than carbureted scooters.